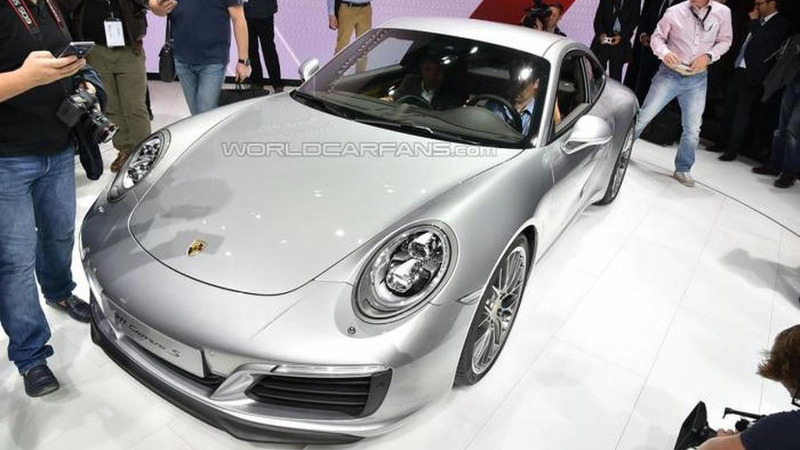 Following last week's online reveal, the facelifted Porsche 911 Carrera S has made its debut in the metal at Frankfurt Motor Show. 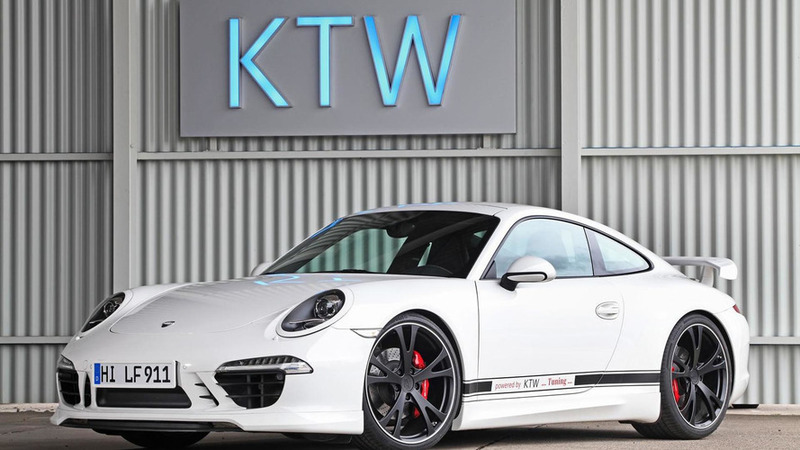 Engineers from KTW Tuning and TechArt collaborated to modify a Porsche 911 (991) Carrera S.
YouTube user Shmee150 had to opportunity to record a couple of videos with a Porsche 911 Carrera S Convertible prepared by Gemballa. 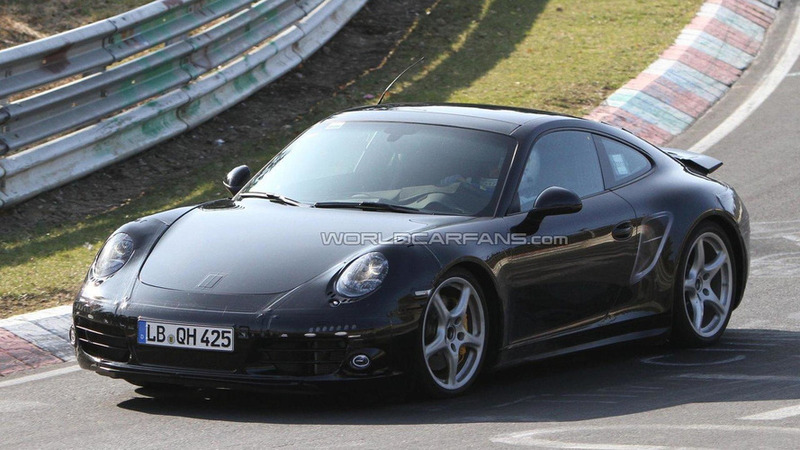 Porsche has released a new video of the 911 Carrera S lapping the Nürburgring Nordschleife. 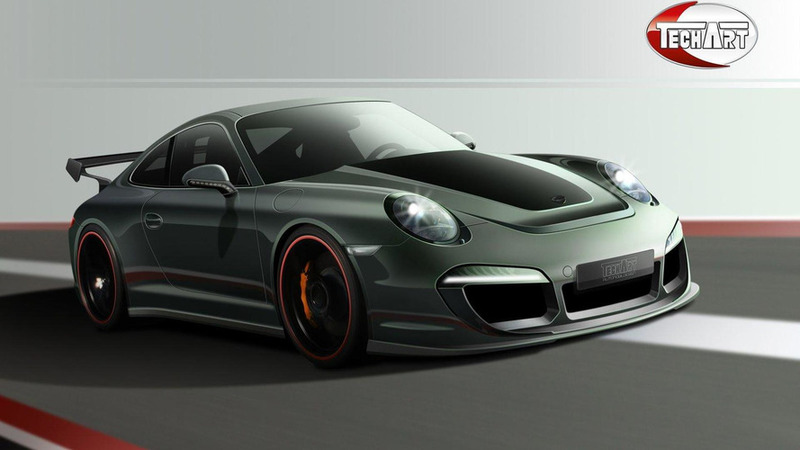 Gemballa has revealed a new aerodynamic package for the Porsche 911 (991) Carrera S Cabriolet. 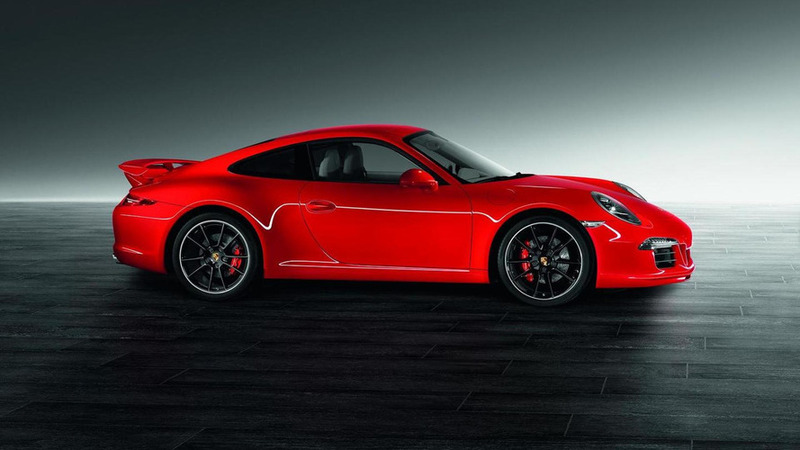 As part of their Exclusive personalization programe, Porsche has announced the a new Powerkit developed for the 911 Carrera S as well as new Sport Design and Aerokit Cup exterior body packages. 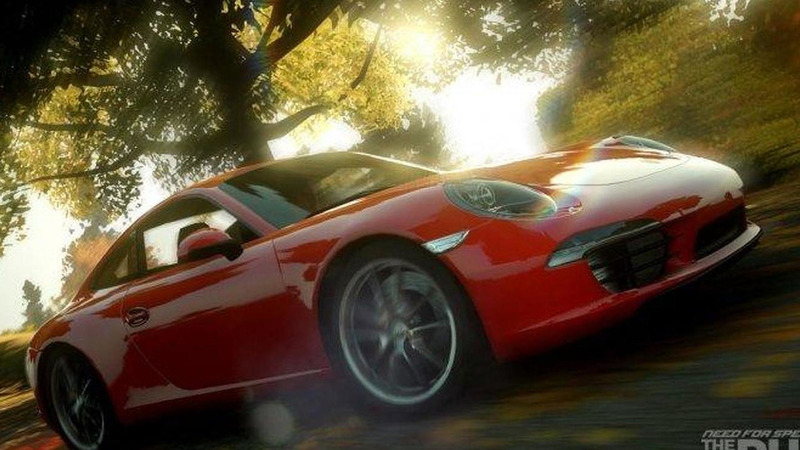 Sweepstakes open at Need for Speed website - no requirement to purchase new The Run video game. 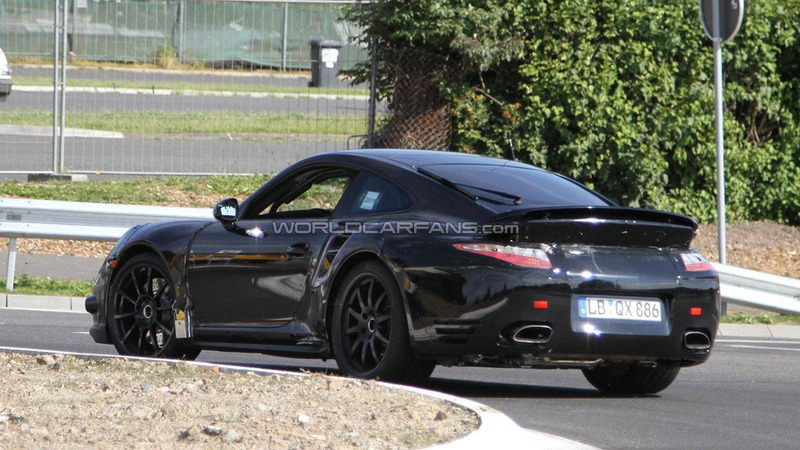 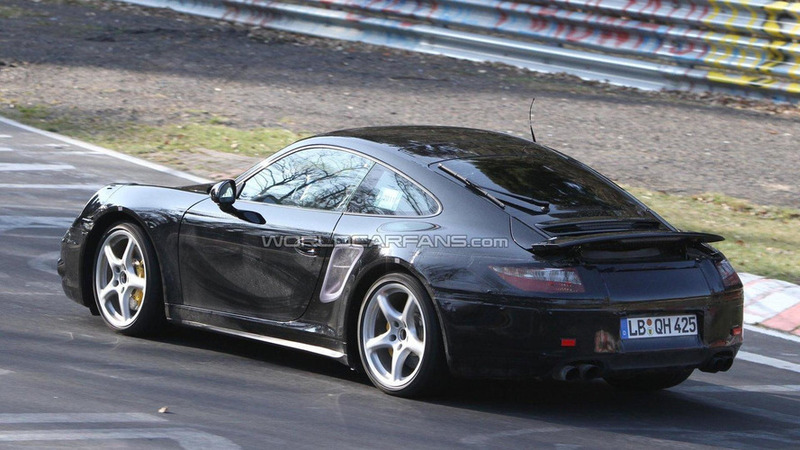 Tuning program for next-generation Porsche 911 will include a new aero kit, power boosting and indvidualization options. 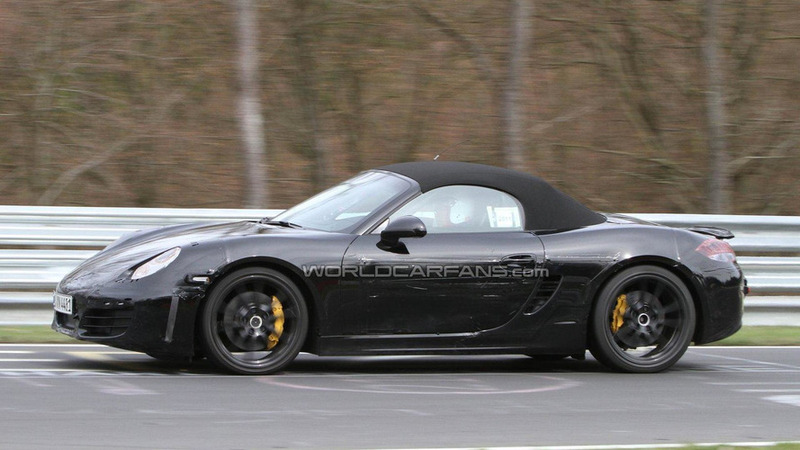 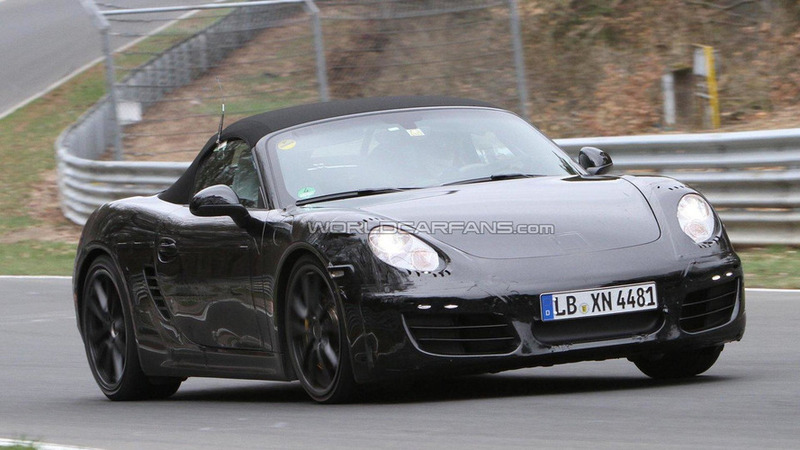 New cab-forward design will make the Boxster more distinct from the 911 and Porsche is developing a new straight-four power plant for the next-generation model. 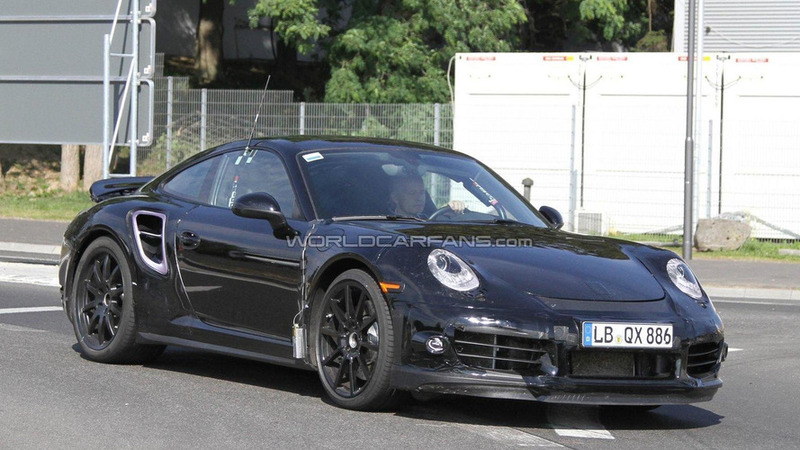 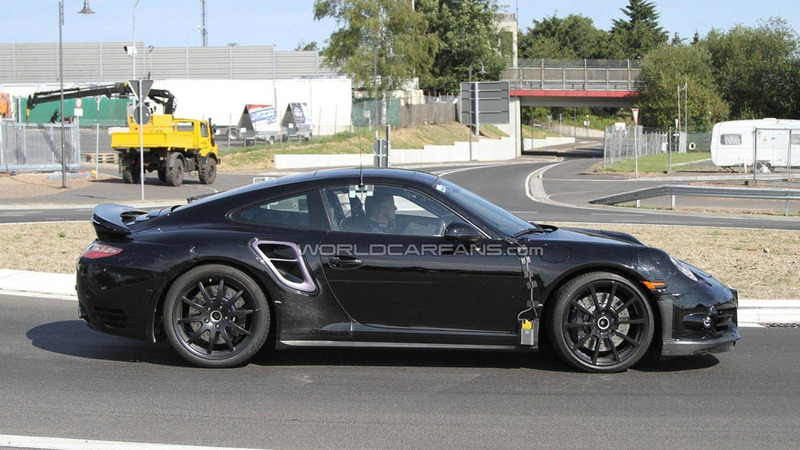 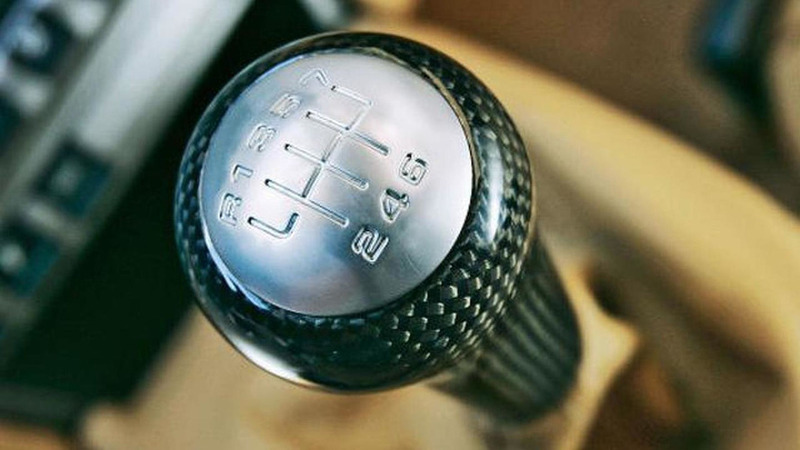 The rumor mill is back in action as a new report is indicating the 2012 Porsche 911 will not offer a kinetic energy recovery system (KERS) or hybrid variant for the foreseeable future. 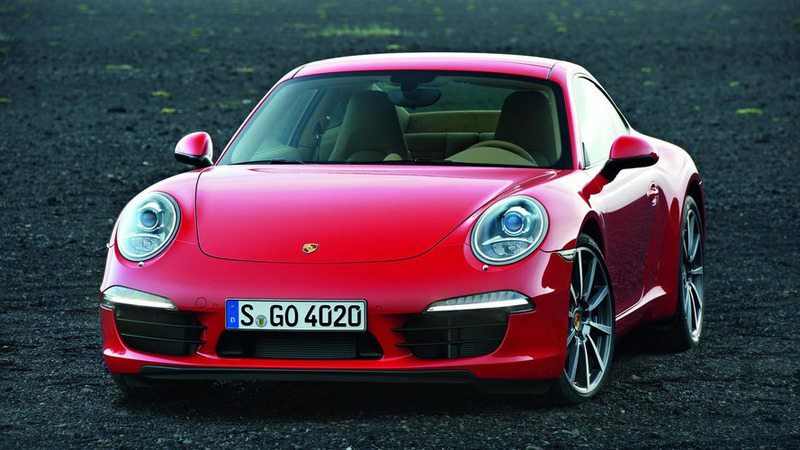 Kinetic Energy Recovery System will store recovered energy in a flywheel system and be offered on the entire model range of the 2012 next-generation 911.